New battery projects store renewable energy for later use while improving power quality and reliability. 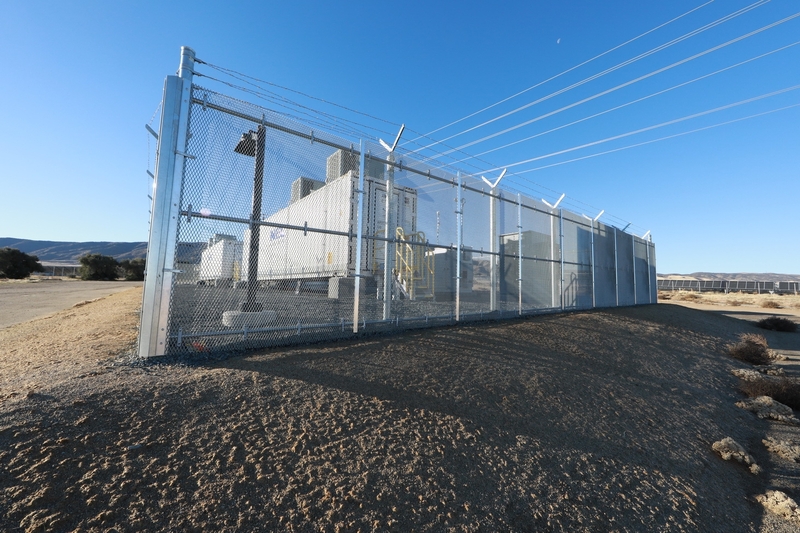 The Connolly Energy Storage System is located on the Pronghorn Circuit near 15 solar farms. Lancaster’s Connolly Energy Storage System stores solar energy for later use. The battery container at the Connolly Energy Storage System in Lancaster. System elements (l-r): 12kV switchgear, communications cabinet, and the auxiliary power distribution panel, which powers the controls, lights and air-conditioning systems. A wireless radio antenna (left pole) and weather station sensors (right pole) feed data into the control system. SCE Project Engineer Grant Davis in the battery container at Connolly Energy Storage System. 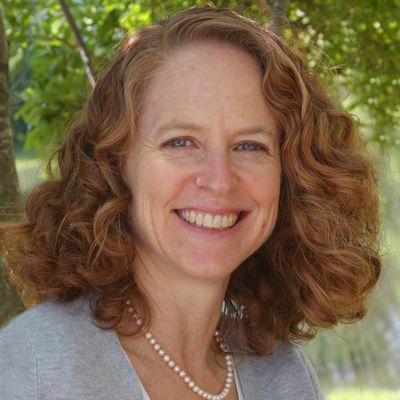 How do we increase space on our distribution grid for more renewable clean energy? And how do we ensure customers can use that power smoothly and when needed? These are complex questions. Electrical energy, once produced, has to be used within milliseconds. If we have a surplus, it must go somewhere immediately. Therefore, on sunny but cool days, when lots of solar energy is generated but demand for air conditioning is low, our grid stability is affected and circuits can get overloaded. In extreme cases we are at risk of having to ask solar power generators to temporarily shut down. This limitation impacts the growth of solar and wind generation as we move toward 100 percent carbon-free energy. For many decades, energy storage has been touted as the solution to this dilemma. That’s why two Southern California Edison pilot projects that went online recently have drawn so much interest. 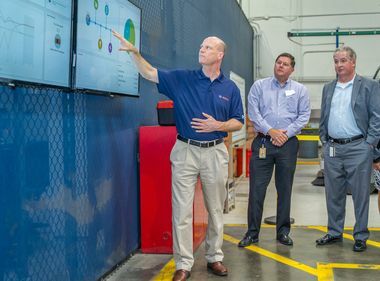 “If we can get energy storage right, we will be able to increase our reliance on solar and wind power,” said Josh Mauzey, SCE senior engineering manager, who oversaw the two projects for the utility’s GridTech Labs. 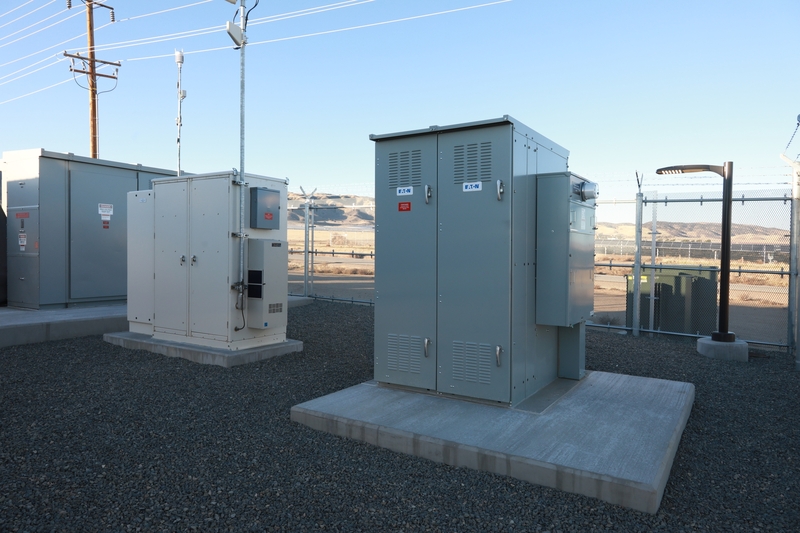 In the desert of Lancaster sits the 2.8MW/5.6MWh Connolly battery energy storage system. It is connected to a circuit that supports 15 small solar farms and rooftop solar installations. When customers aren’t using much electricity, excess power can overload the circuit. SCE will use the battery energy storage system to manage this reverse flow. The second project, DESI 2, sits in a compact, urban SCE right of way at the end of a circuit in Santa Ana. SCE is using the 1.4MW/3.7MWh system to improve circuit voltage control, which affects power quality. Energy stored in this battery might also be used in the wholesale energy market in support of providing clean, carbon-free energy for SCE customers. 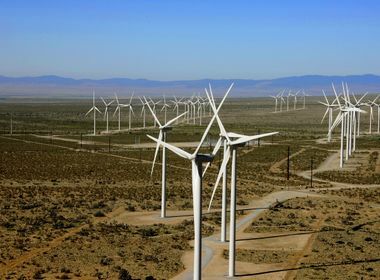 “To get to a 100 percent reliance on carbon-free fuels by 2045, which is California’s goal, SCE estimates that the state will need 10GW of energy storage. 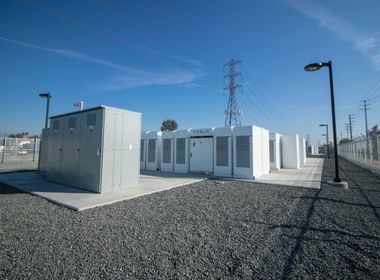 That is about 14 times more storage than is currently online across the entire U.S.,” said Vibhu Kaushik, SCE director of Grid Technology and Modernization.